Philab in Attica Golden Hall!! 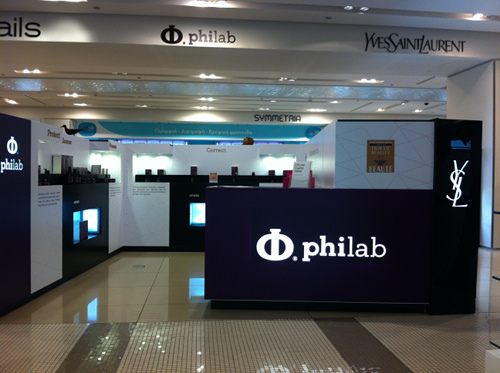 Philab, the only luxury skin care Greek company, inaugurated on May 13, 2013 its own corner in the selective cosmetics area in Attica department store in Golden Hall. Attica is the leading high-end department store in Greece.